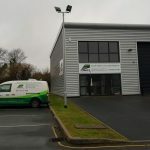 New Health & Safety systems introduced to include specific risk assessments on every task carried out as well as site specific risk assessments. Teamed up with John Grimes Partnership structural and geotechnical engineers to provide better support service for our clients. Meeting/Training Room is now Completed along with the new reception area. New Case Studies for Huller House, Plymouth Promenade, St Marys Church, Princesshay Shopping Centre, with new ones being added all the time. Davidstow Tanks, Cornwall Dawnus Construction Resin Injection to defective leak repairs to Tanks. Monmouth Hospital, Monmouth Beacons Business Interiors Ltd Crack Repairs to floor slab through Hospital ward. 12 Dock, Devonport, Plymouth Dawnus Construction leaking sealing around bore holes. Avon House, Bournemouth Metec LTD Concrete repairs to beams and new steel reinforcement. 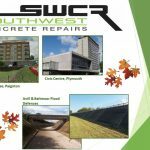 SW Metals Exeter SW Metals Removal of loose concrete and repair. High View Garage Mr Ford Remedial Concrete & Crack Repairs to Garage and external walls. 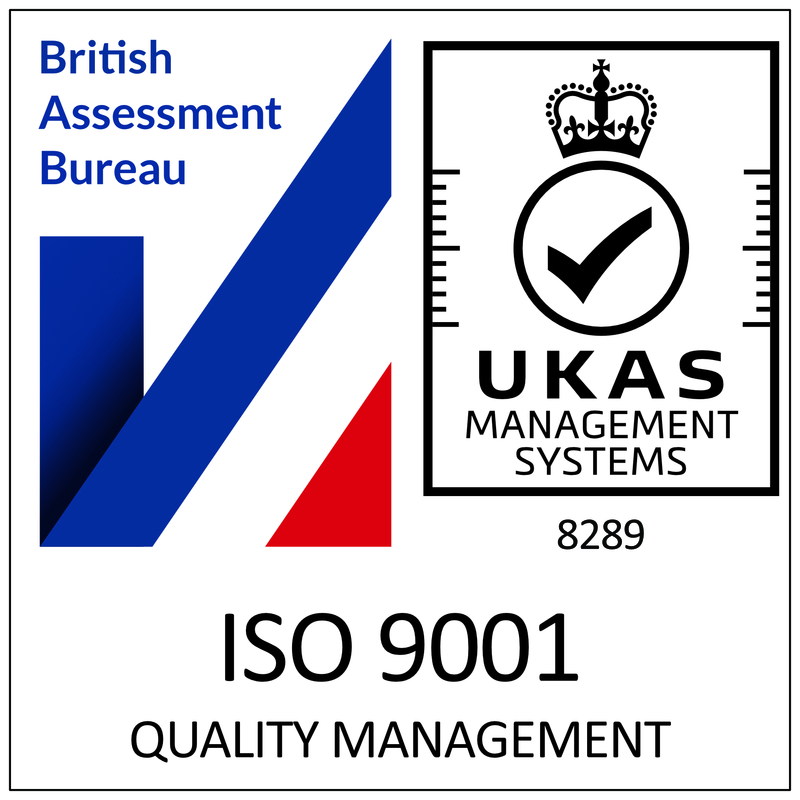 Amalgamation of our BS ISO 9001 Quality Management, BS ISO 14001 Environmental and also BS OHSAS 18001 Occupational Health and Safety Management Systems to a single Integrated System under the new British Standards. Upgraded our Achilles Status to include TransQ Global (formally RISQ) to incorporate Railway working to assist Balfour Beatty with their current Railway Contracts.